Do you know the Toyota recommended car maintenance? Getting the right auto service should be a priority when it comes to your ride. By keeping up with routine car maintenance in Orlando, you can be sure you keep your ride in tip-top shape. In addition to keeping your car running at peak performance, you want to be sure you keep the warranty on your car. To do this, you have to follow Toyota factory recommended maintenance. You can find this information in your Toyota owner’s manual. 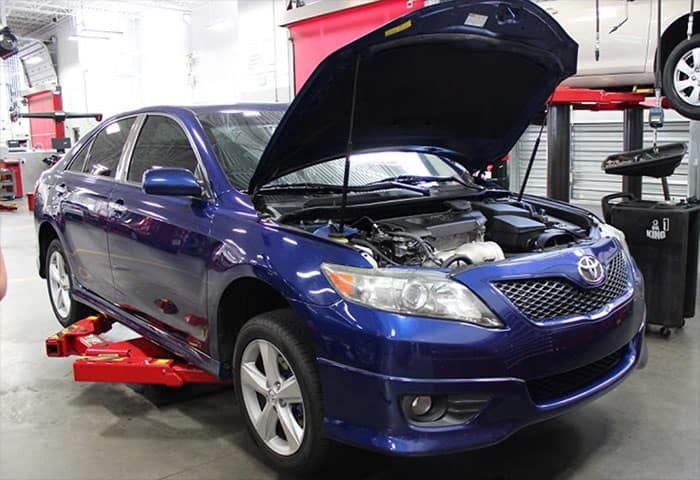 Is your Toyota due for routine car maintenance? 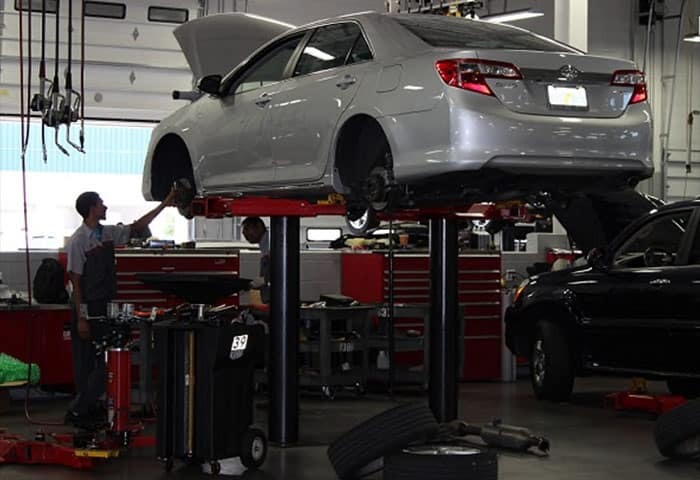 You can also find out what kind of car maintenance your vehicle needs by visiting our Toyota Service Center in Orlando. Our trained auto service technicians know exactly what your car needs every step of the way! We’re also sharing the Toyota recommended maintenance schedule with you. However, it’s always to good idea to reference your owner’s manual as some recommended auto service may vary depending on the car. This should all be done in addition to the Orlando car maintenance recommended every 5,000 miles. Schedule Orlando Toyota service online or on the phone! Is your Toyota due for routine car maintenance in Orlando? We make it easy to schedule auto service at our Toyota Service Center! You can schedule service on our website in minutes or you can give us a call at 352-404-7000. You can also just stop by, no appointment is necessary! We’ll take care of the auto service you need and get you in and out without hassle! Our Orlando Toyota Service Center is located at 16851 State Road 50, Clermont, FL 34711, between the Florida Turnpike and Highway 27. Don’t forget to check out our Toyota service coupons to save money on your visit!